Jing Calonge is an environmental consultant who happens to love travel and photography. She considers traveling as the best way to discover not just the world but to learn of oneself. 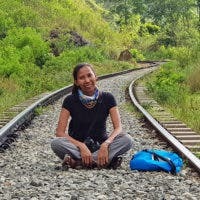 She writes about her travel experiences at https://findingjing.com.